Amber Rose Pregnant With 21 Savage’s Baby? 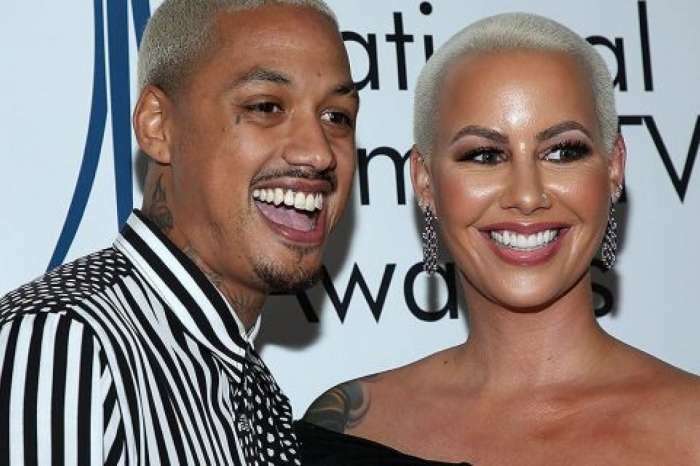 Amber Rose may be changing positions from mother of one to mother of two sooner than expected. The model and her boyfriend 21 Savage have been moving very fast since they publicly came out as a couple less than two months ago and a baby may be the reason why. 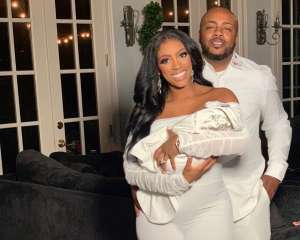 Rose mentioned last year that if she had another child she would want it to be from her ex-husband and baby daddy Wiz Khalifa so her kids would share the same father. Wiz Khalifa loves being a dad just as much as Amber does being a mom, but he made it clear that whether it was a joke or not, he wouldn’t be interested in making another baby with his former wife. In addition to being over Amber Rose, Wiz Khalifa is in a serious relationship with Izabela Guedes. Amber has moved on and for the first time since her divorce, she seems extremely in love. 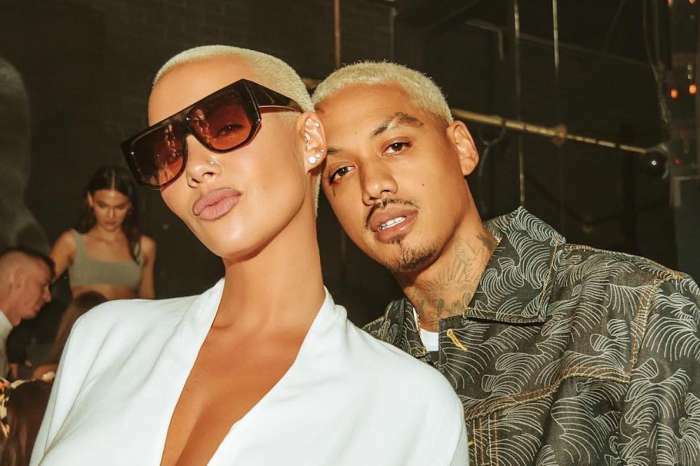 Fameolous, who was first to break the Rob Kardashian/Blac Chyna/Ferrari love triangle, posted a photo of Amber and 21 asking what would be a good baby name for the couple. Amber hasn’t confirmed or denied a pregnancy, but if she is expecting it would make sense why she wants to marry 21 Savage so soon after meeting him. Sources say that 21 Savage is into Amber and wouldn’t mind having a baby with her. The rapper adores his lady and continues to praise her on social media and in real life. This would make the 24-year-old a first-time father. He has a big family so he’s good with kids. Since they got together the couple has spent a lot of time with each other. Savage has already met Sebastian, Amber’s 4-year-old son. Waiting for Bae to come home in my @fashionnova ? If Amber is carrying a baby savage, you wouldn’t be able to tell judging by a photo she uploaded on Saturday that shows off her bangin’ bod. Do you think that Amber Rose is going to make 21 Savage the father of her second baby? 21 Savage is a father of three already lol!! !